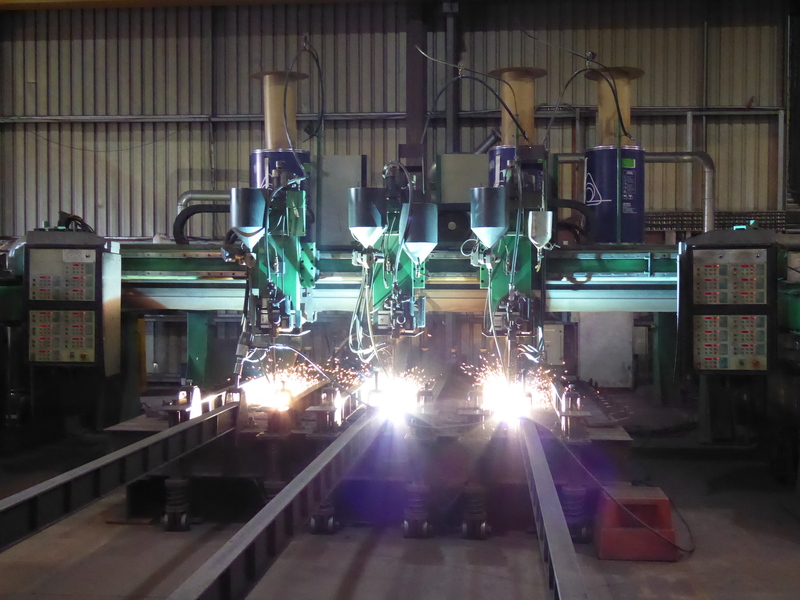 Inter-Steel manufactures a comprehensive range of Inter- Plate Chromium Carbide wear plate grades and thicknesses at our Canning Vale facility. 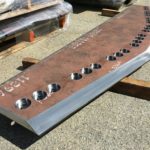 This unique, high quality, composite wear plate is engineered to provide an ideal balance between extreme abrasion and impact resistance in high wear applications in mining, construction and industrial applications. The hard phases and tough matrix in the overlay combine to provide a wear life up to 6 times greater than abrasion resistant steels. Inter- Plate will increase your bottom line by reducing costly downtime. 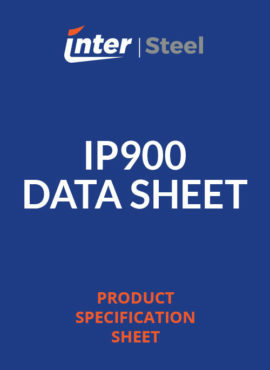 Current Chromium Carbide plate offerings include: IP600, IP800, IP900 & IP1200. The flexibility of the manufacturing process allows Inter-Steel to respond swiftly to produce materials to meet specific customer requests. For further information and assistance with selecting the best option for your application please contact our sales team. 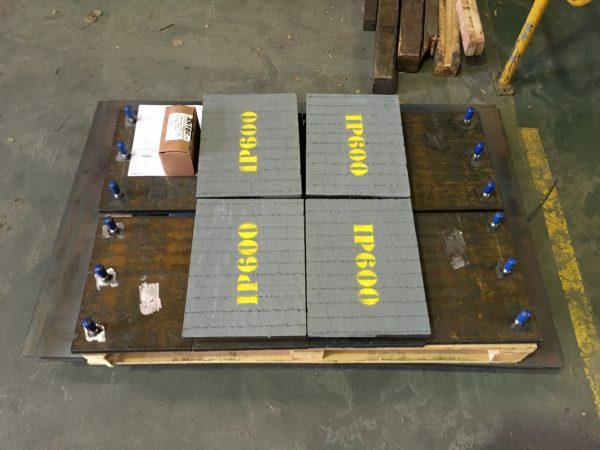 The IP600 overlay contains hard (1200 – 1600HV) M7C3 primary carbides in a carbide / austenite eutectic matrix. 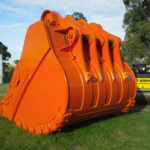 IP600 combines the benefits of hard carbides, providing the greatest wear protection against the common components of ores, and the softer austenitic matrix for impact and general formability. This combination ensures this grade is ideally suited for applications involving high sliding abrasion and low to medium impact. The IP800 overlay contains fine, hard (1200 – 1600HV) M7C3 primary carbides in a complex carbide / austenite eutectic matrix. IP800 combines the benefits of fine hard carbides, providing the greater wear protection against the common components of ores, and the softer austenitic matrix for increased impact and general formability. This combination ensures this grade is ideally suited for applications involving high sliding abrasion and high impact. The IP900 overlay contains hard (1200 – 1600HV) M7C3 primary carbides in a carbide / martensite eutectic matrix. IP900 combines the benefits of hard carbides, providing the greatest wear protection against the common components of ores, and the improved hardness of the martensitic matrix for fine particle abrasion. This combination ensures this grade is ideally suited for applications involving severe sliding abrasion or fine particle abrasion with low impact. 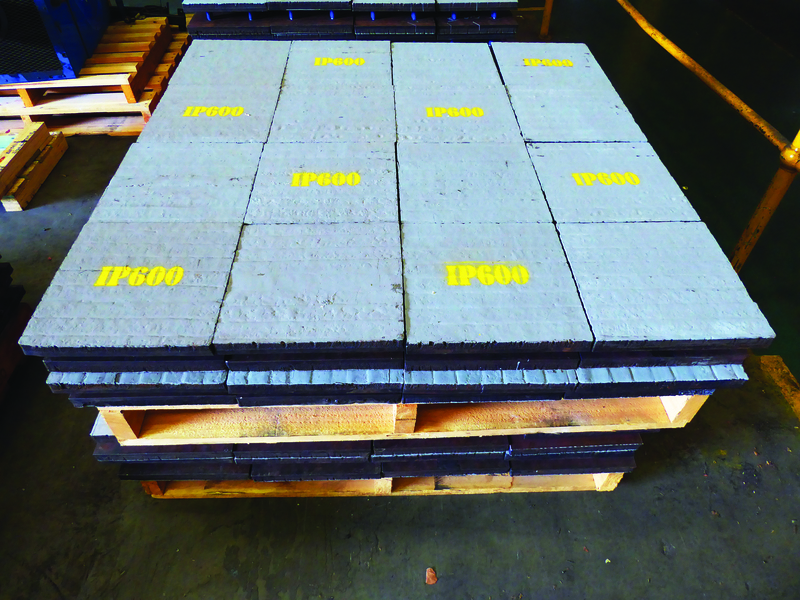 The IP1200 overlay is more highly alloyed version of IP800 containing fine, hard (1200 – 1600HV) M7C3 primary carbides in a complex carbide / austenite eutectic matrix. IP1200 combines the benefits of fine hard carbides, providing the greatest wear protection against the common components of ores, and the softer austenitic matrix for increased impact and general formability. 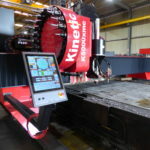 This combination ensures this grade is ideally suited for applications involving high sliding abrasion and high impact. IP1200 has achieved a significantly lower wear rate on G65 testing than IP800.